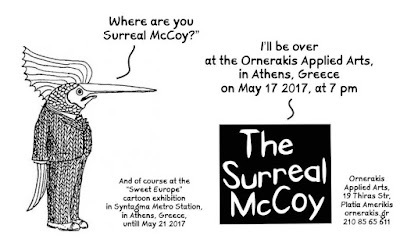 Kailoipalogion: The Surreal McCoy at the Ornerakis Applied Arts tonight! 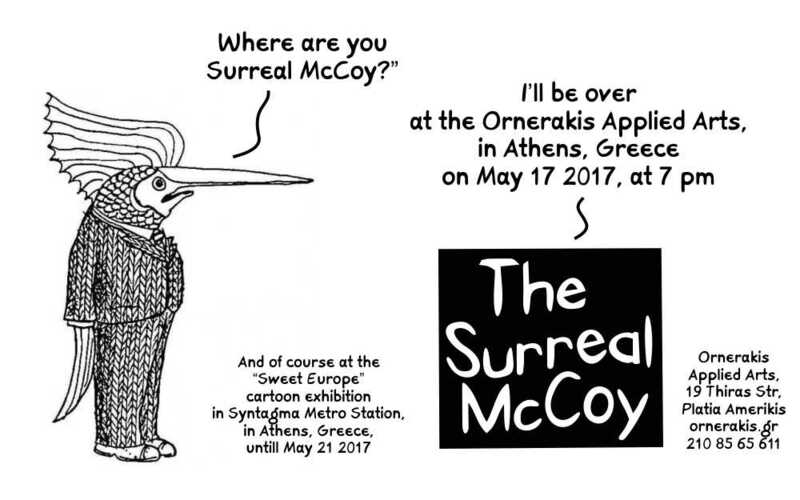 The Surreal McCoy at the Ornerakis Applied Arts tonight! Αναρτήθηκε από Unknown στις 5/17/2017 10:27:00 π.μ.